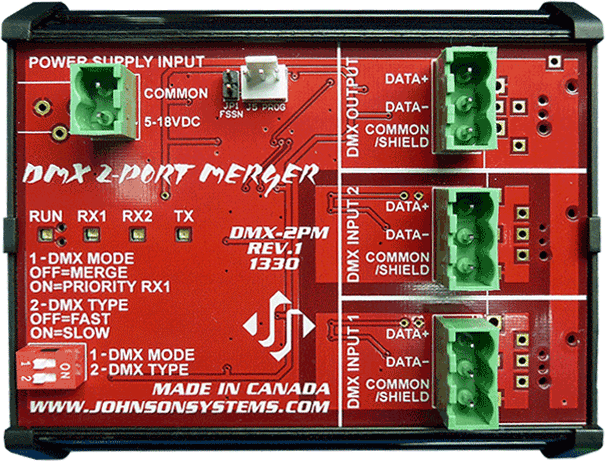 JSI's DMX 2-PORT MERGERS combine two DMX512 data lines into one DMX512 universe providing cost-effective DMX input expansion for temporary and hardwired installations. 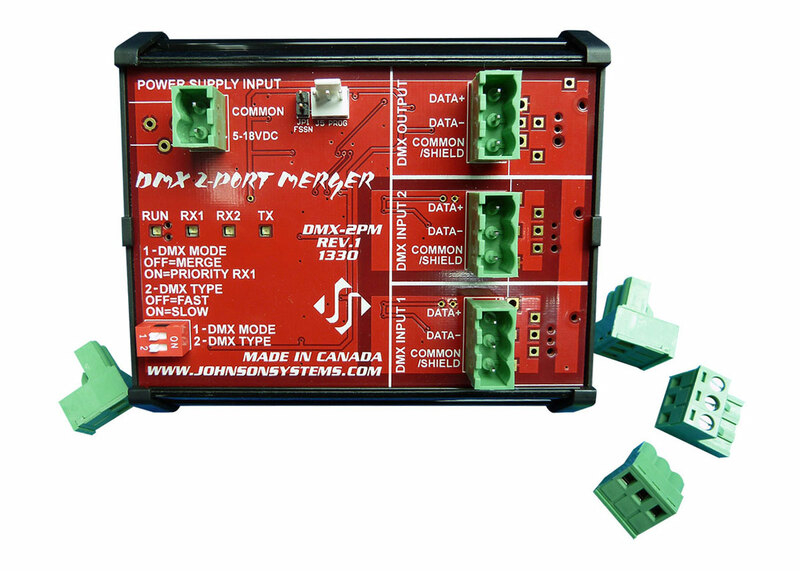 Input DMX data streams can be combined in a "Highest Take Precedence" (HTP) or selected as "Priority" for backup source or automatic lockout applications. Multiple units can be cascaded together for larger installations. 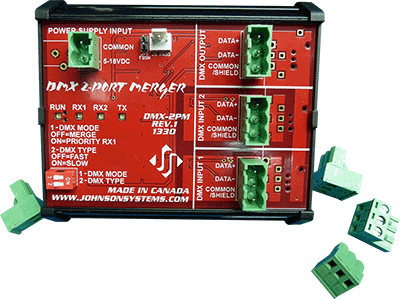 Available in a choice of portable small enclosure or DIN rail for cabinet mounting, these mergers represent the highest quality for the money available. 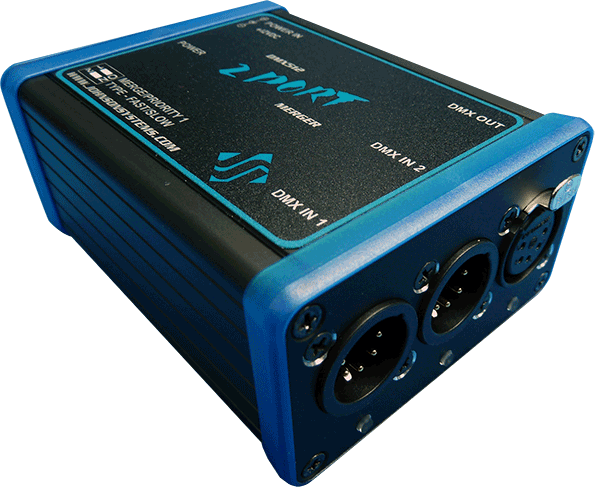 Two opto-isolated DMX512 inputs, one opto-isolated DMX512 output. 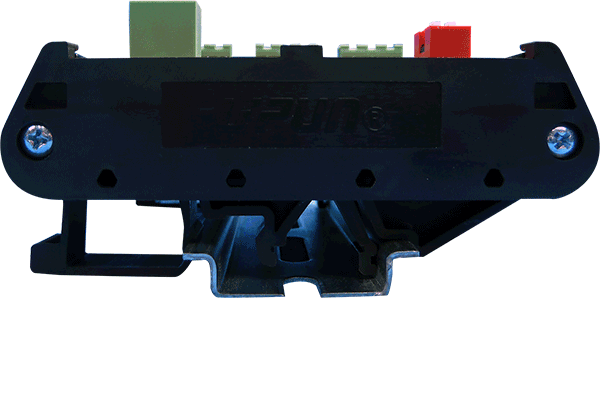 All inputs and outputs employ fast acting, "self-healing" fuse protection. Inputs can be selected for "Priority" or "Merge" operation. 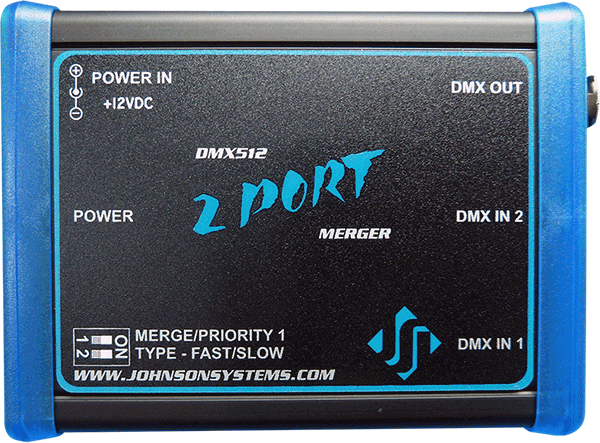 Selectable speed choice of "Fast" or "Slow" DMX. 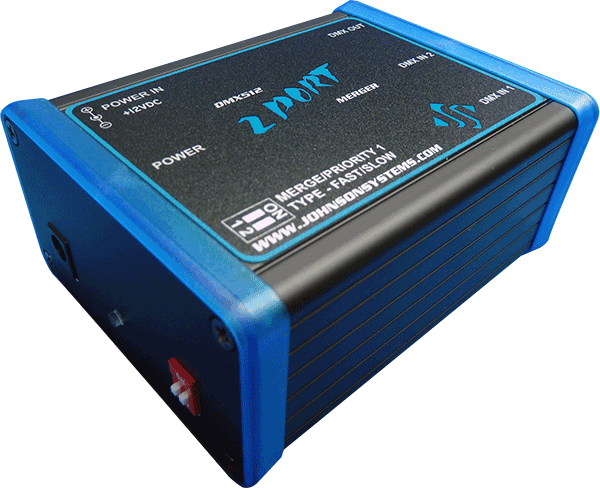 Power and data receive LED indicators. 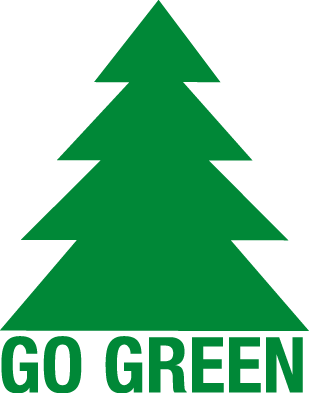 Unique power saving standby (idle) mode reduces power consumption to less than 1 Watt, a "green" power management product.